Prices Include Any Factory Incentives ! 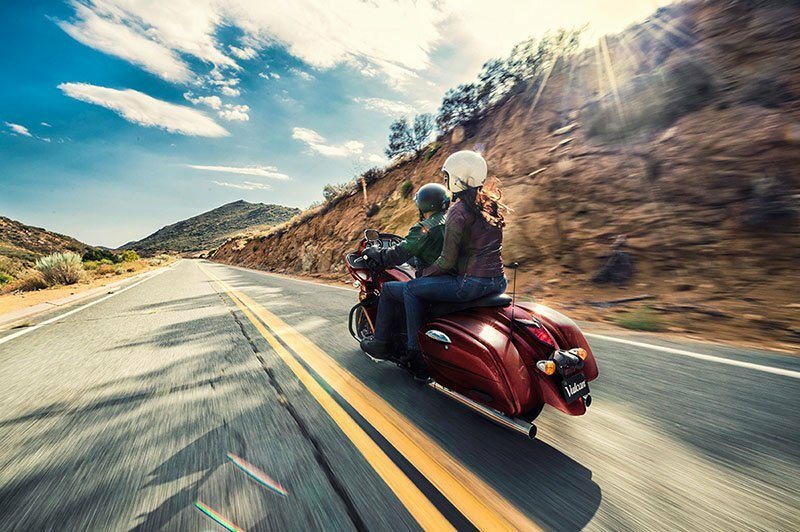 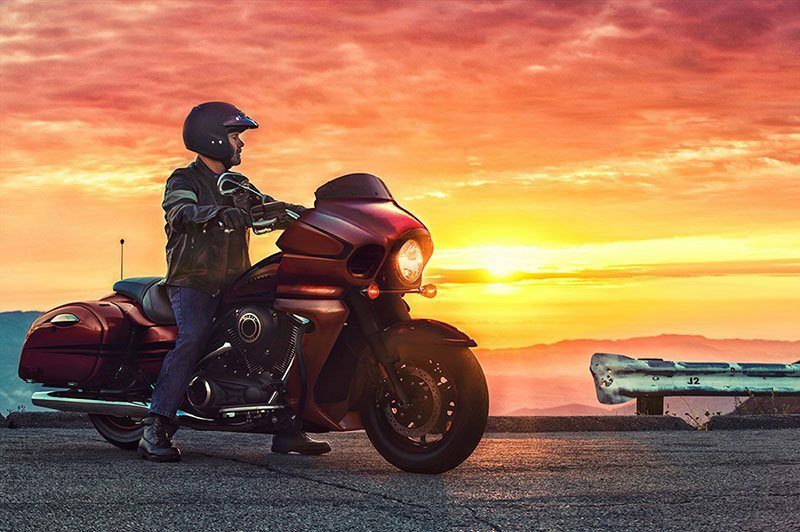 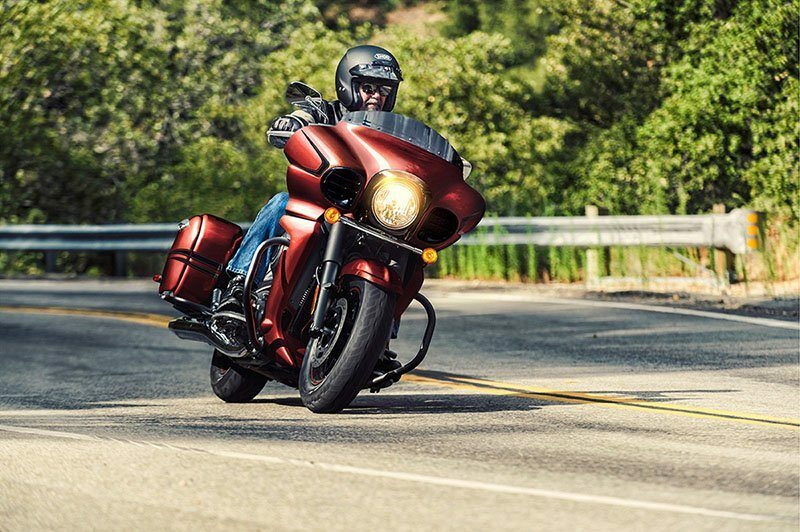 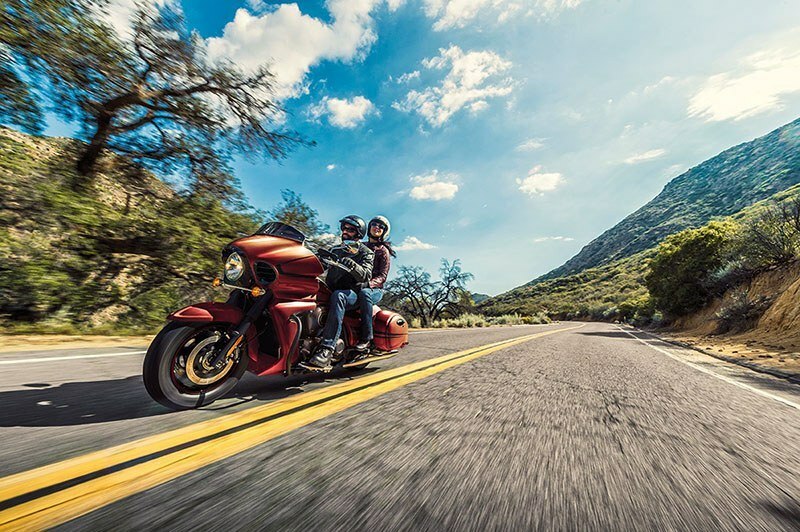 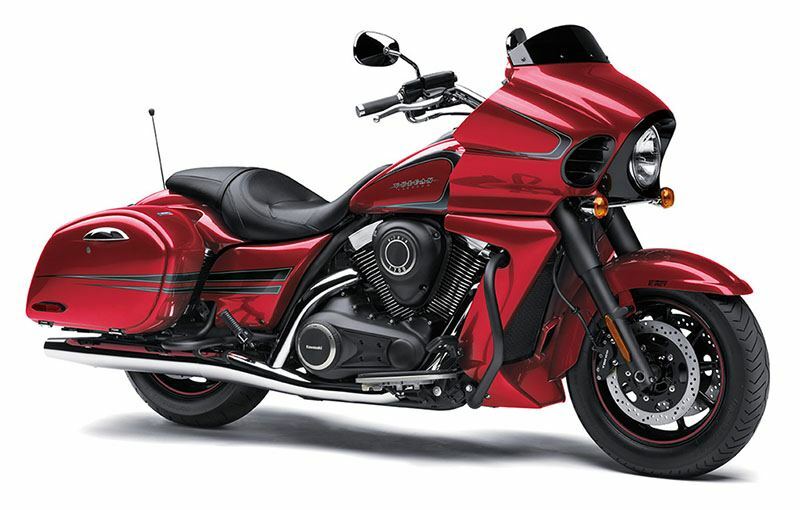 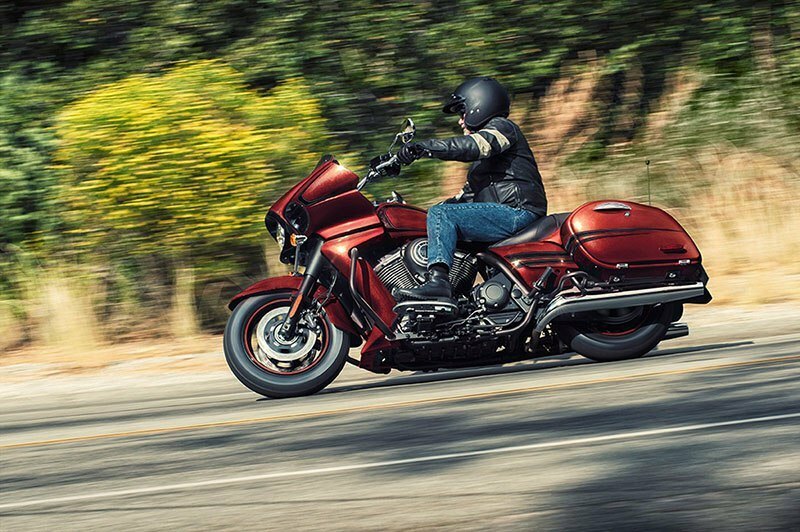 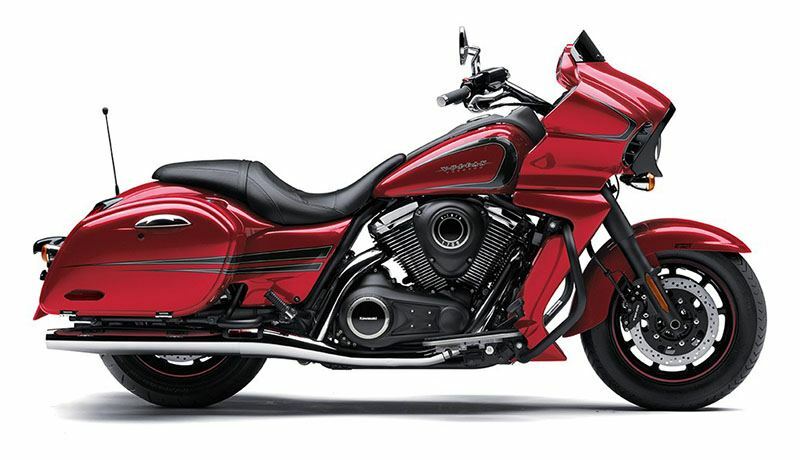 COMBINING SHOW-STOPPING STYLE WITH THE PERFORMANCE AND DEPENDABILITY OF A PRODUCTION KAWASAKI MOTORCYCLE, THE VULCAN® 1700 VAQUERO® IS THE BEST OF BOTH WORLDS. 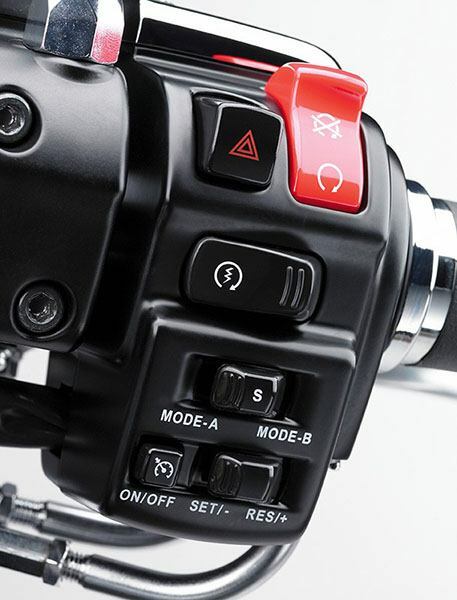 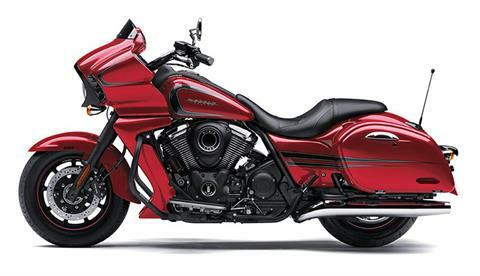 A THUNDEROUS 1,700cc FUEL-INJECTED V-TWIN FEATURING ADVANCED KAWASAKI TECHNOLOGY OFFERS A SMOOTH, REASSURING RIDE.